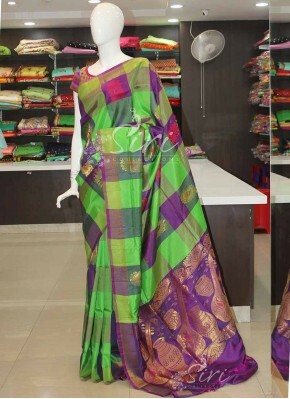 Mehendi Green Purple Uppada Si..
Blue Green Uppada Silk Saree i..
Orange Purple Uppada Silk Sare..
Grey Purple Uppada Silk Saree ..
Purple Pink Uppada Silk Saree .. 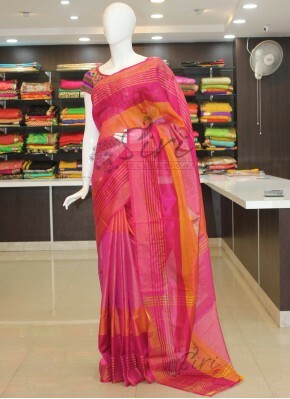 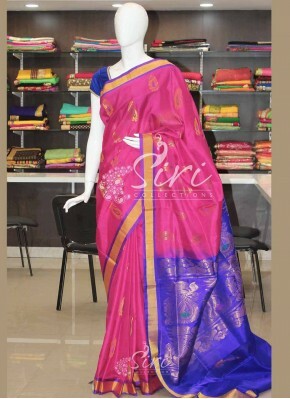 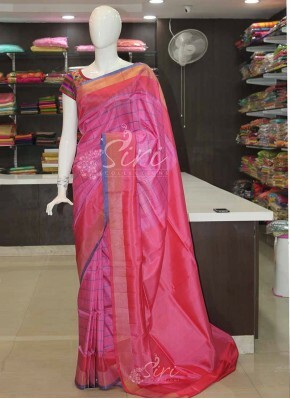 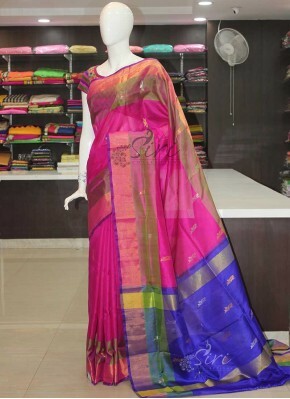 Pink Blue Pure Uppada Silk Sar.. 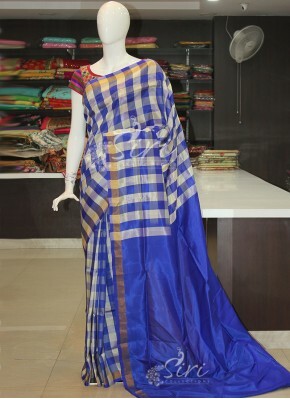 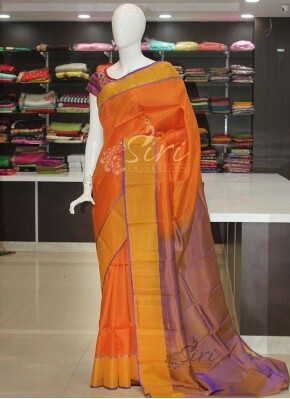 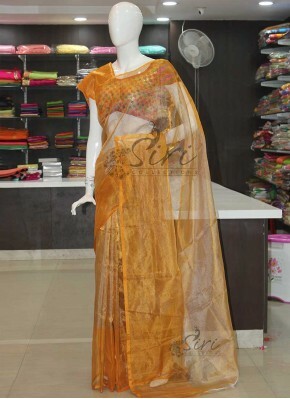 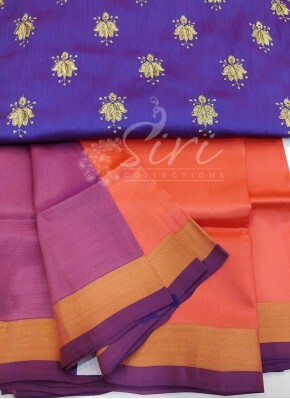 Pure Uppada Silk Saree in Mage.. 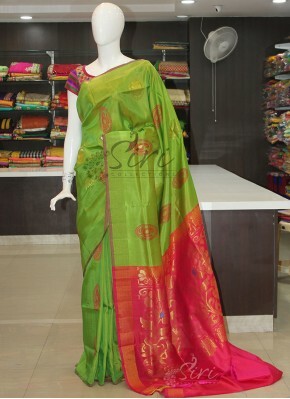 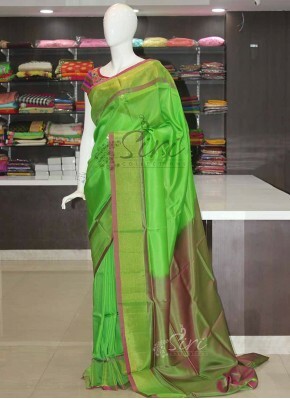 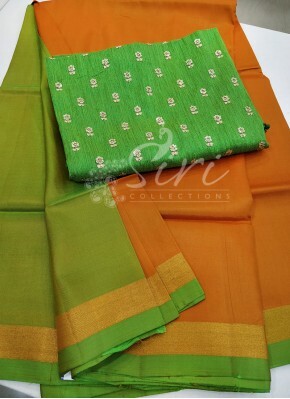 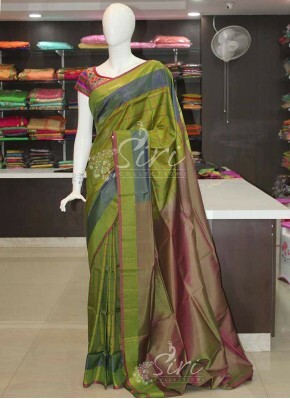 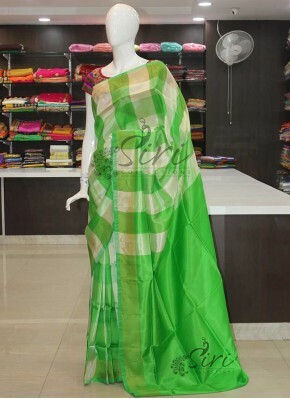 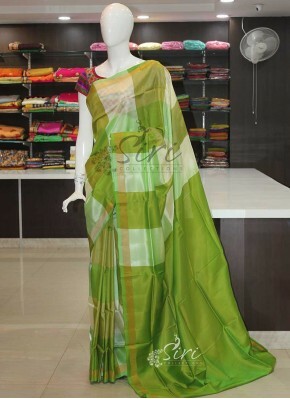 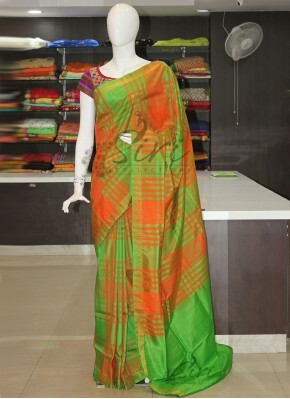 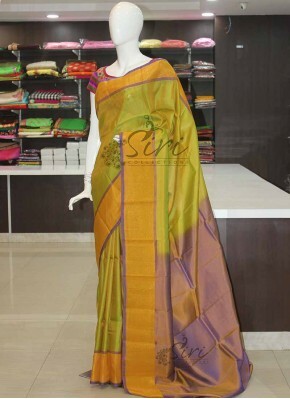 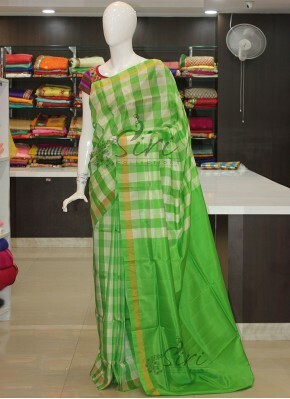 Pure Uppada Silk Saree in Gree.. 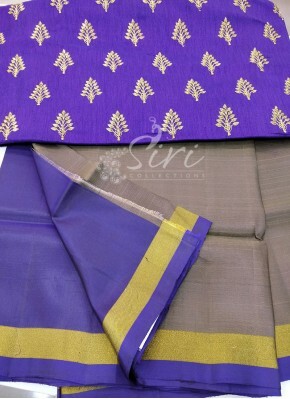 Pure Uppada Silver Gold Tissue.. 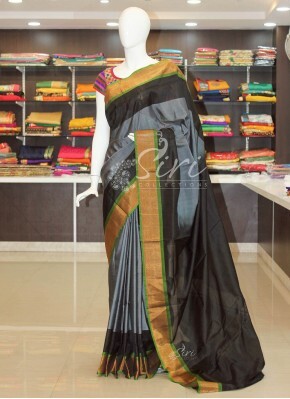 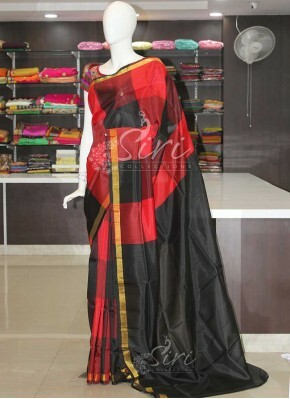 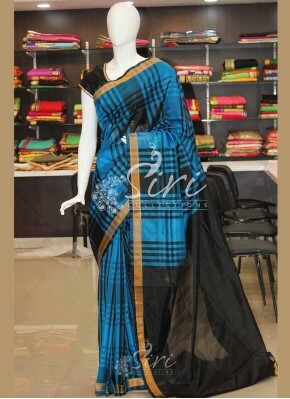 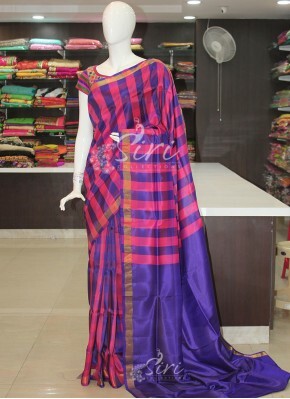 Pure Uppada Seico Saree in Gre.. 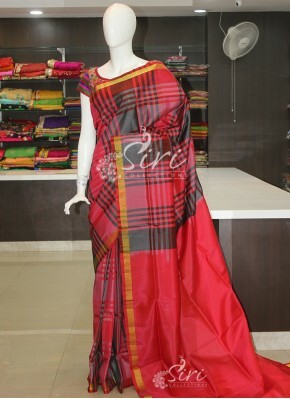 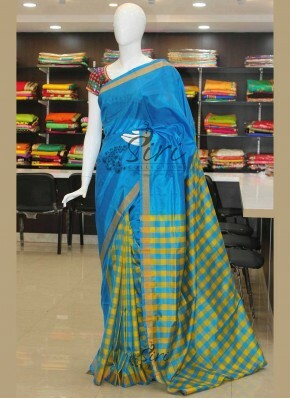 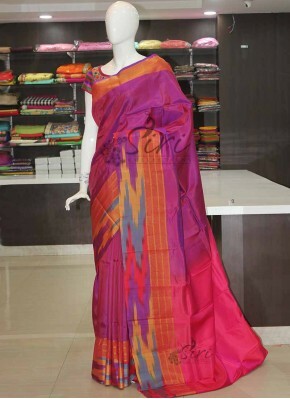 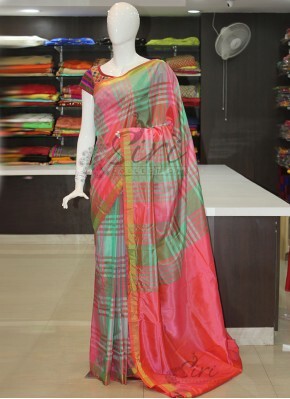 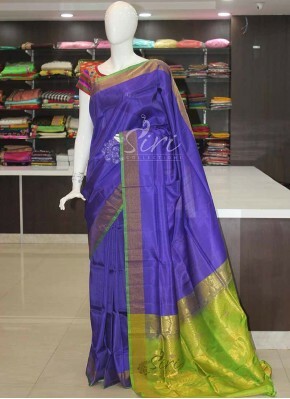 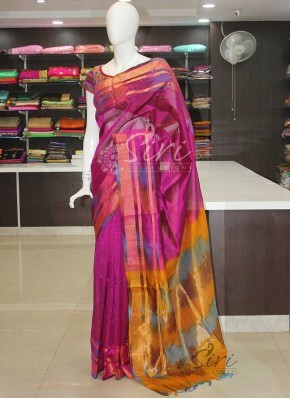 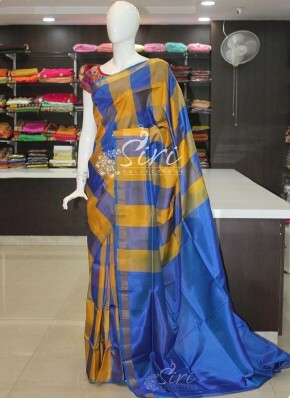 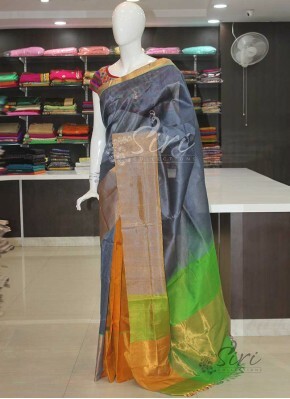 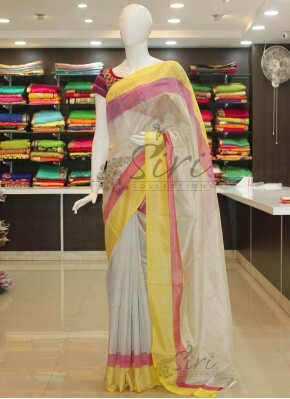 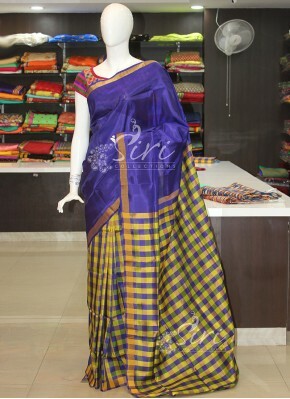 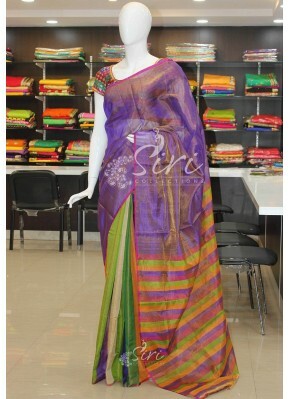 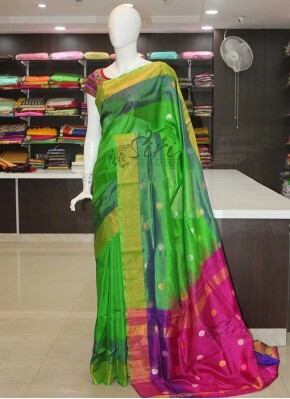 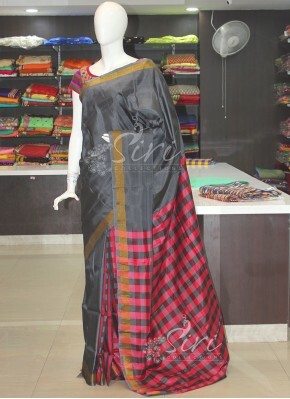 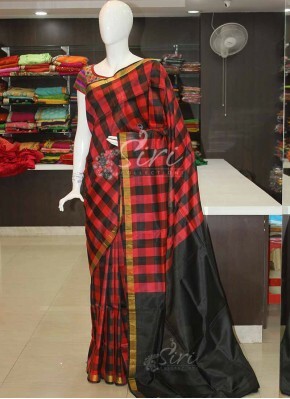 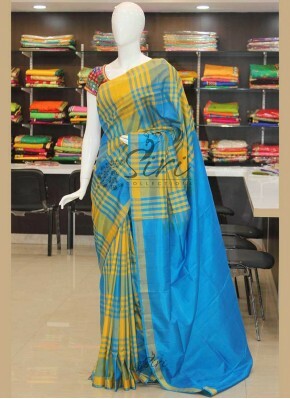 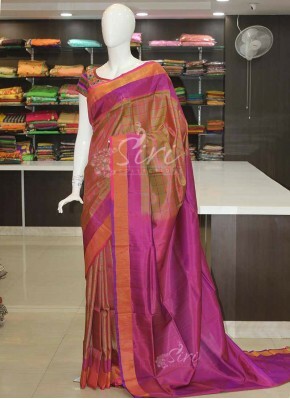 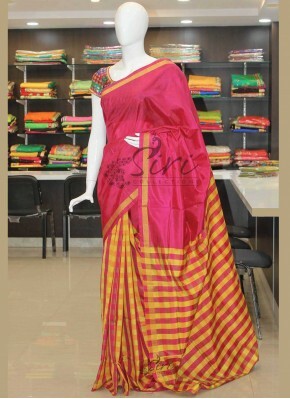 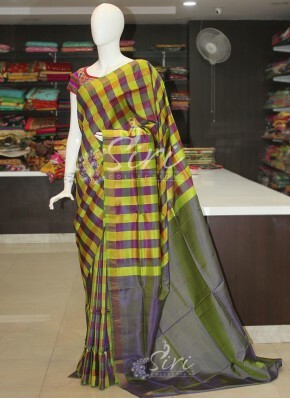 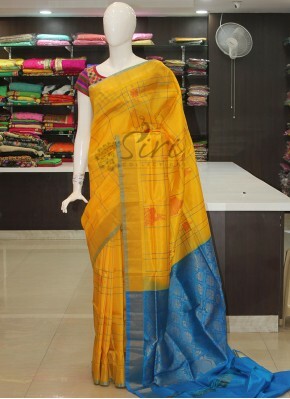 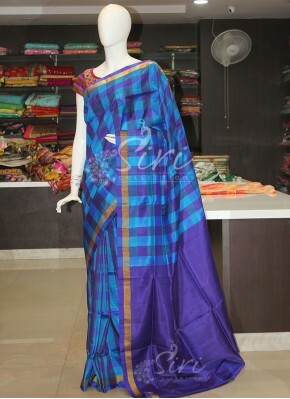 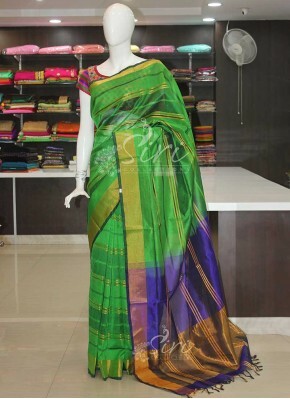 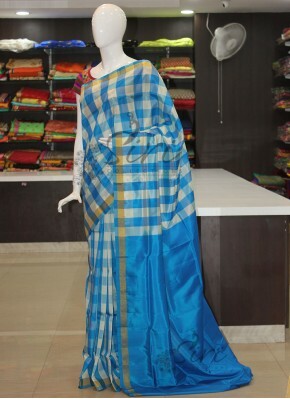 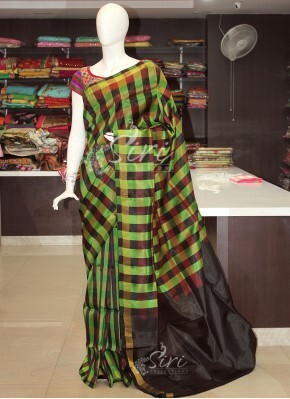 Pure Uppada Seico Saree in Mag..
Purple Pure Uppada Seico Saree..
Blue Pink Checks Ikat Design P..
Yellow Pink Green Pure Uppada ..
Black Red Checks Uppada Silk S..
Offwhite Green Checks Uppada S..
Yellow Blue Checks Uppada Silk..
Offwhite Purple Checks Uppada ..
Green Offwhite Checks Uppada S..
Multi Colour Checks Uppada Sil..
Green Blue Purple Checks Uppad..
Green Double Shade Blue Pink C..
Green Blue Pink Checks Uppada .. 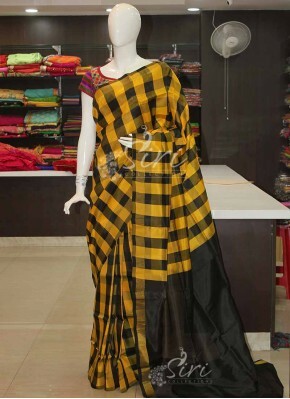 Pink Red Blue Checks Uppada Si..
Yellow Pink Checkered Design U..
Yellow Black Checks Uppada Pat..
Red Black Checks Uppada Pattu .. 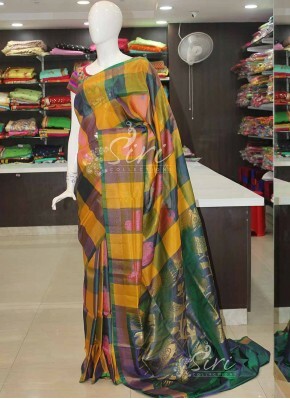 Pink White Checkered Design Pa..
Grey Red Checks Pattu Silk Sar..
Green Purple Checks Pattu Silk..
Yellow Pink Checks Pattu Silk ..
Offwhite Green Checks Pattu Si..
Yellow Green Checks Pattu Silk..
Offwhite Blue Checks Pattu Sil.. 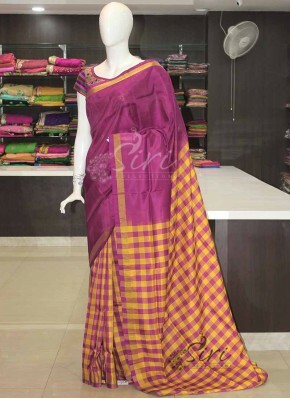 Pink Checks Uppada Pattu Silk ..
Green Maroon Brown Checks Uppa..
White Blue Checks Uppada Pattu.. 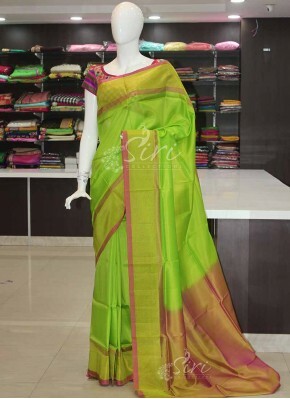 Lemon Green Purple Checks Uppa..
Yellow Blue Pure Uppada Silk S..
Orangish Yellow Uppada Silk Sa..
Peach Uppada Silk Saree with D..
Green Reddish Pink Uppada Silk..
Green Rani Pink Checks Pattu S..
Sea Green Pink Checks Pattu Si..
Orange Green Checks Pattu Silk..
Violet Lemon Yellow Checkered ..
Grey Red Checkered Design Patl..
Green Purple Checks and Buti D..
Yellow Peacock Green Checks an..
Green Violet Checks and Buti D..
Patli Pallu Checks Pattu Silk ..
Yellow Rani Pink Checks Pattu ..
Blue Black Checks Pattu Silk S..
Yellow Ananda Blue Checks Patt.. 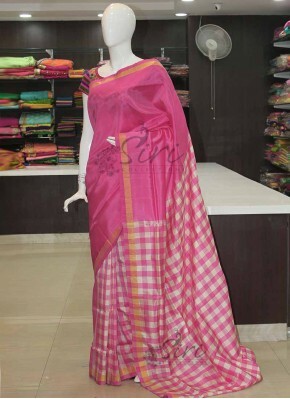 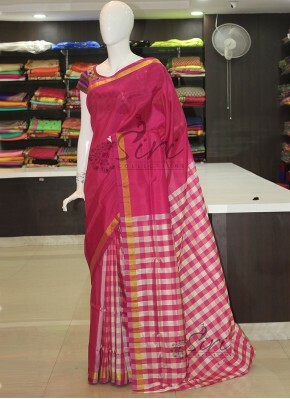 Pure Uppada Silk Saree in Pink.. 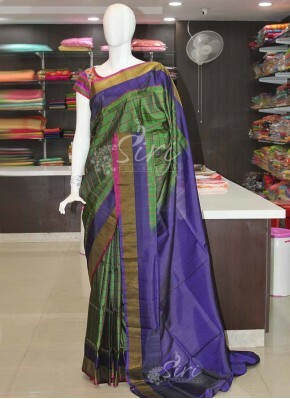 Dark Magenta Black Pure Uppada..
OffWhite Uppada Tissue Saree W..
Gorgeous Grey Pure Uppada Silk..
Violet Pure Uppada Tissue Patl..